A constant and complete engineering support. From the sharing of the objectives to the delivery of the executive project, Polibrixia is able to realize analysis and synthesis of the technology and the mechanisms best suited to the specific needs of the customer in synergy with Its processes, times and methodologies. 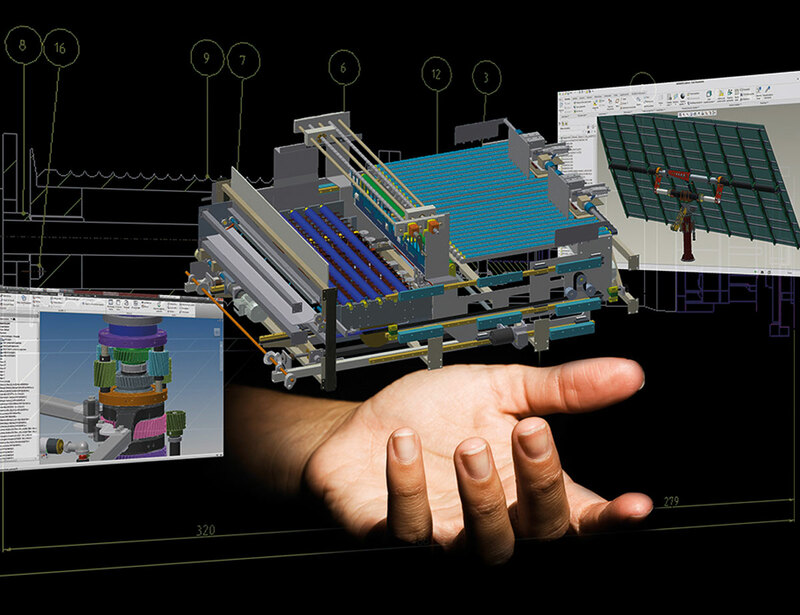 Competence and flexibility in the use of the best CAD technologies to meet the most common company standards. From the sizing to the configuration of the components, to the materials and their treatments, to the kineto-dynamic study. One goal: to create effective solutions. • Improve competitiveness and overall efficiency. Mechanical. Electronics. Computer science. Three distinct specialized areas that in Polibrixia interact constantly with each other operating according to a systemic logic, a synergistic fusion that takes the name of Mechatronics. From the concept, to the development of the project, to the finalization of the prototype, Polibrixia elaborates a wide-ranging overview in which the physical variables of the products and industrial processes integrate with the automation technologies to offer a new Machine concept. 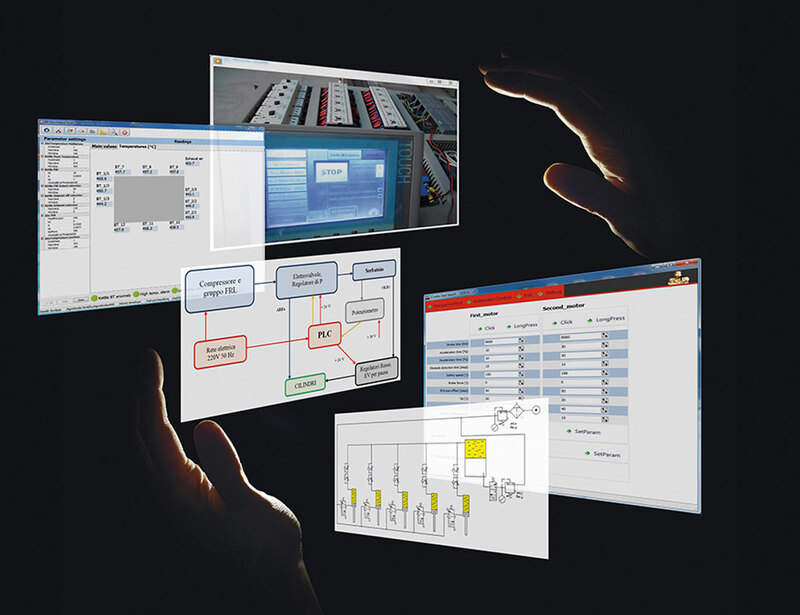 • Gain more efficiency and productive flexibility by optimizing processes. 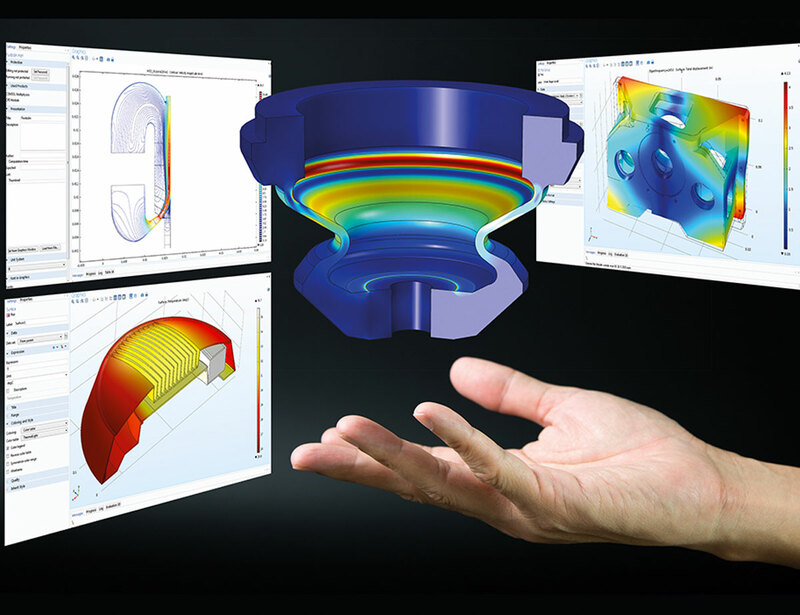 Polibrixia is the first company operating in the area central-north Italy, recognized and certified COMSOL, able to offer one of the most advanced services for the virtual simulation of the physical dynamics that intervene on your product and/or production process. • Anticipate and resolve in advance potential criticalities before they represent an economic and image damage to the company. 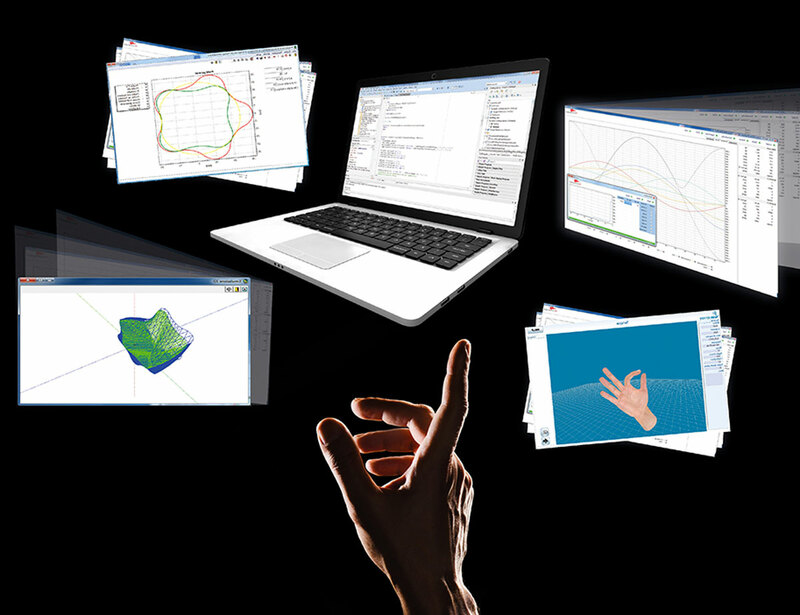 SCIENTIFIC AND INDUSTRIAL SOFTWARE DEVELOPMENT. Increase your productivity. Streamline your processes reduce your task management time. A constant and highly specialized computer support. 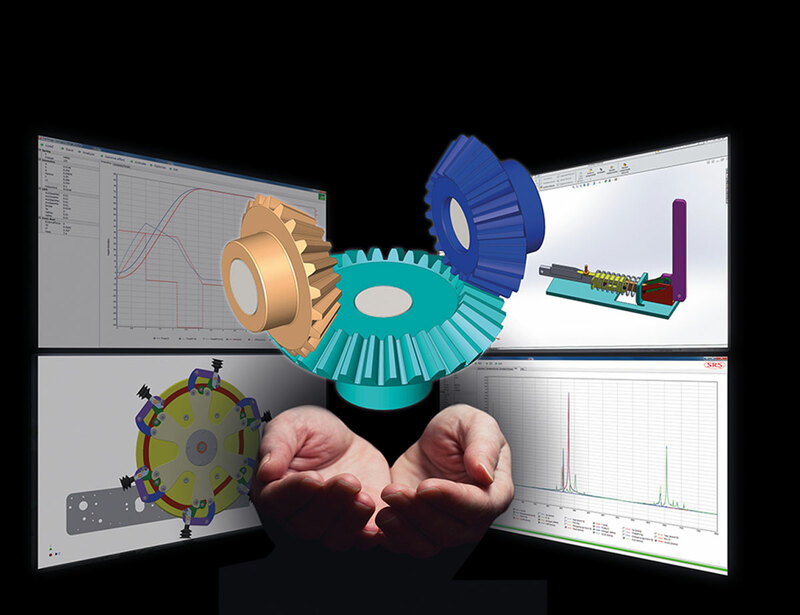 Strongly connected to the research activities, and even more to the industrial automation and mechanical design, Polibrixia includes within it also a specific division dedicated both to the computerization of systems of analysis and calculation and to the management of machines and industrial processes. • Ad-hoc, treatment and signal analysis. In line with modern technologies, Polibrixia also develops on IOS and Android platforms. • Improve the overall productivity of the plants. Multibody analysis allows to simulate the kinematic and dynamic behavior of mechanical assemblies composed by parts in reciprocal motion, to plan the optimal trajectories of work, to optimize speed and accelerations and to evaluate the forces exchanged between the Bodies. • Study the trajectories of work. We have the certainty of being able to satisfy and that our solution will make the difference for your work. It's time to share this certainty. We are ready to listen to you now!